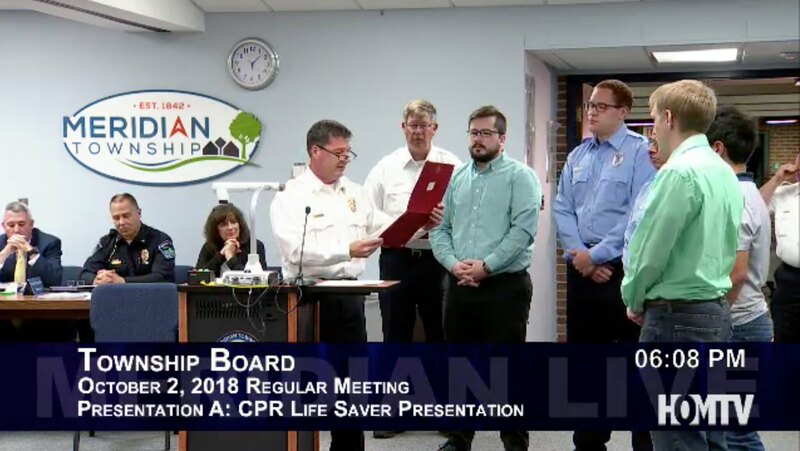 MERIDIAN TOWNSHIP - Meridian Township Fire Chief Mike Hamel gave a presentation about CPR Life Saver to the Township Board at their October 2nd meeting. Chief Hamel provided a brief introduction to the CPR training. CPR, stands for Cardiopulmonary Resuscitation and it is a lifesaving technique useful in many emergencies like instances when a person has a heart attack or their heart has stopped. Chief Hamel shared how this CPR technique successfully saved a 14-year-old boy Quinton's life. “Today, we are here to recognize how pre-hospital helps to save the life of from Quinton Zeller prior to paramedics arrival. Today we are here to celebrate the life equipment by taking a few individuals that jumped into action and presenting some awards,” said Hamel. This presentation awarded the first responders who used their expert training and education to take over the treatment for Quinton. 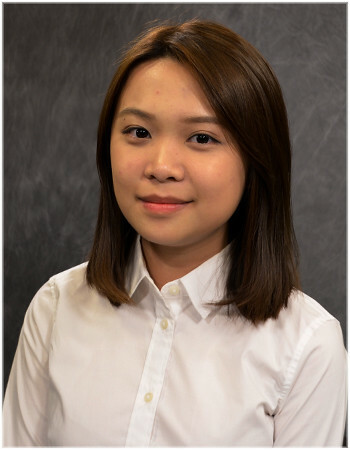 “With quick actions, skill training and commitment to care. Because of these, our family with continue to experience a life full of new chapter ahead,” Quinton’s mother added.